Winner of the Edinburgh International Book Festival's First Book Award. All islands have their secrets. This one has more than most. When Fingal McMillan rows out into the Atlantic never to return, his grandson Alexander is left with questions. What really happened to Alexander's mother? Was his grandfather trying to reach The Looming, a rock of local myth? And why have mysterious words appeared on the cliff by the bay? Alexander is not the only local boy whose origins are clouded by mystery - a mystery which stretches back to Victorian times, when a pioneering travel writer alighted on distant Scottish shores. But will the island give up its secrets? 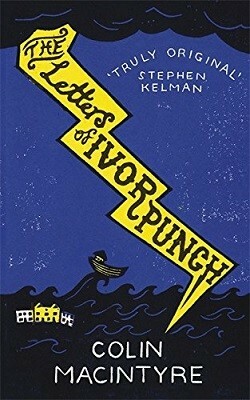 Or will Ivor Punch - the man who links the past to the present - take them to the grave?